You're all set! 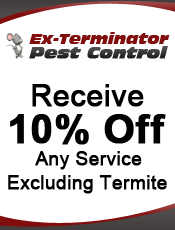 Confirm you want deals for Ex-Terminator Pest Control in -zip-? 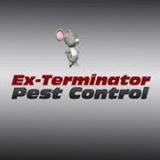 Rid your home or business of unwanted guests with pest control from Ex-Terminator Pest Control in Clifton, New Jersey. Providing quality service to all counties in Northern New Jersey for more than 20 years, Ex-Terminator Pest Control specializes in residential, commercial, and industrial treatments for wood-destroying termites, bedbugs, and a variety of other critters. Call us today for more information.